Disclaimer: Information provided is only for guidance purposes. 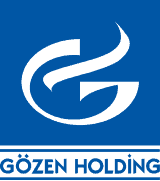 For latest data, kindly contact Gözen OCC. Gözen Air Services © 2019 | All Rights Reserved.